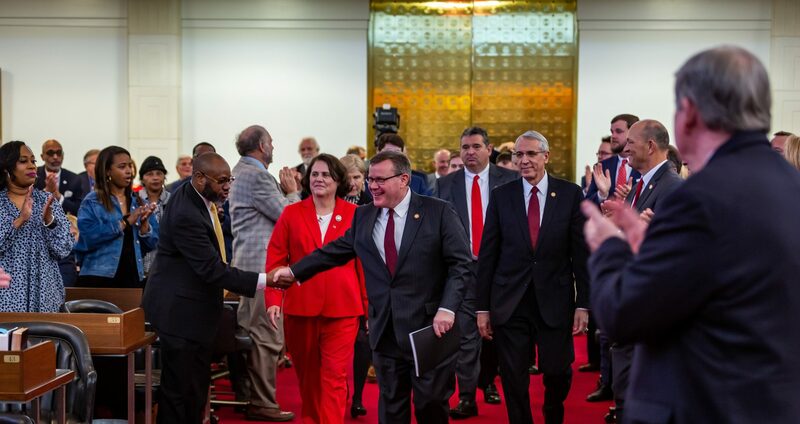 Raleigh, N.C. – Legislation to preserve freedom of speech on college campuses across North Carolina passed the state House of Representatives on Wednesday with a bipartisan 88-32 vote. 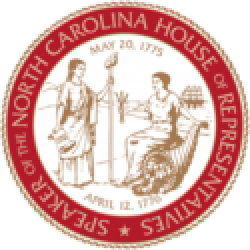 House Bill 527 – Restore/Preserve Campus Free Speech, sponsored by Rep. Chris Millis (R-Pender) and Rep. Jonathan Jordan (R-Ashe), directs the University of North Carolina Board of Governors to develop, adopt, and implement a systemwide policy preserving First Amendment protections at public universities. “It’s critical that we reverse the trend of free speech being impeded on public university campuses in North Carolina and preempt further violations of those rights by fostering an environment of open thought and expression in the halls of higher education across North Carolina,” Millis said. A statement that it is not the proper role of a university to shield individuals from speech protected by the U.S. Constitution. A prohibition on universities requiring students or faculty from expressing a certain view of social policy. A guarantee that students and faculty have the right to discuss any problem and engage in legal, peaceful demonstrative activity that is not substantially disruptive. A statement that parks, sidewalks, plazas and similar places on campuses are public forums. The affirmed right of invited speakers to be on campus subject only to minimal, reasonable restrictions. A disciplinary process for individuals interfering with the protected free expression rights of others. “Students and faculty should not be forced to resort to litigation to protect their own First Amendment rights,” Millis said. H.B. 527 also directs the Board of Governors to form a Committee on Free Expression and report annually on the status of free expression at each institution, including a description of administrative handling of new policies. The bill also requires each university to include these policies in freshman orientation and identify the individual on campus responsible for ensuring compliance with its provisions.